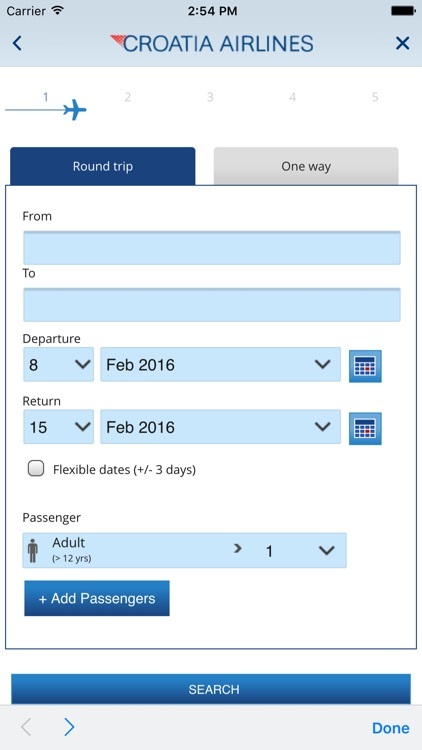 Use your device to plan a journey with Croatia Airlines in an easy and comfortable way. 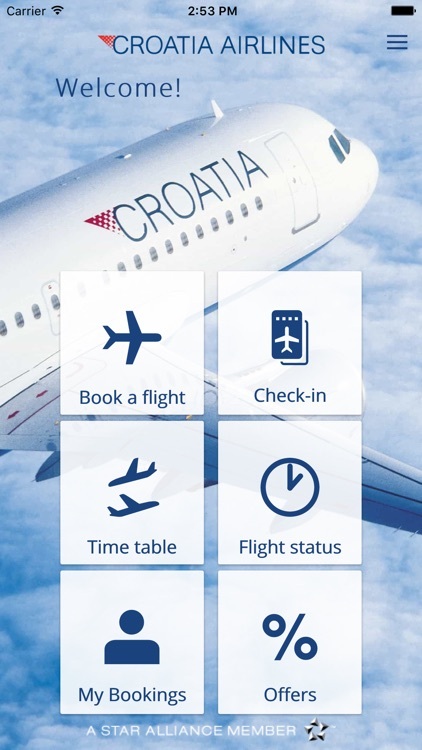 Croatia Airlines iPhone app includes all the features and information you need. 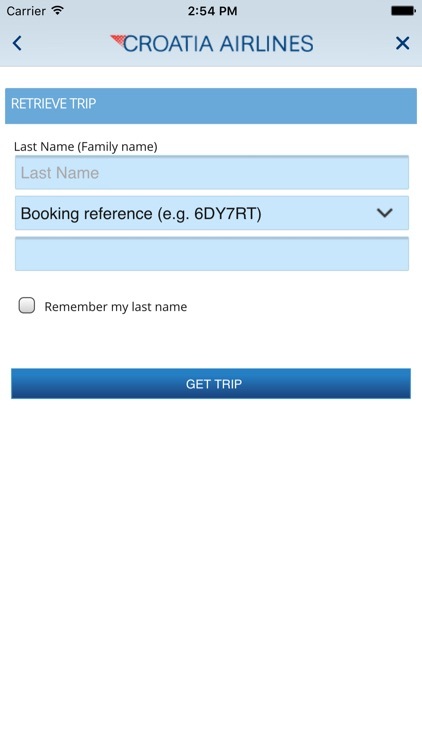 Use your mobile device to book a flight in several easy steps. 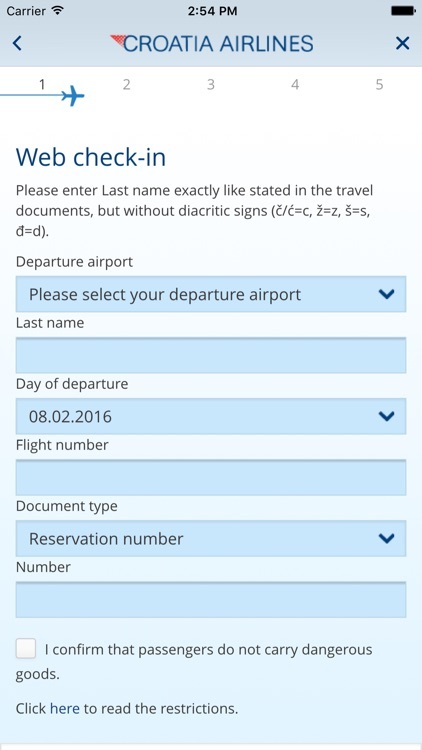 Check in for your flight and download your mobile boarding pass or send it in an SMS. 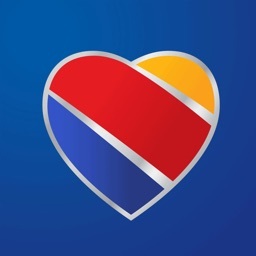 Check the status of any flight in any given moment. 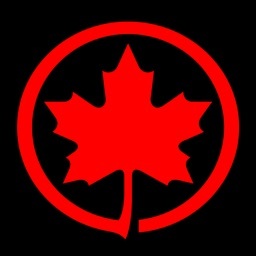 Simply enter the flight number or route. 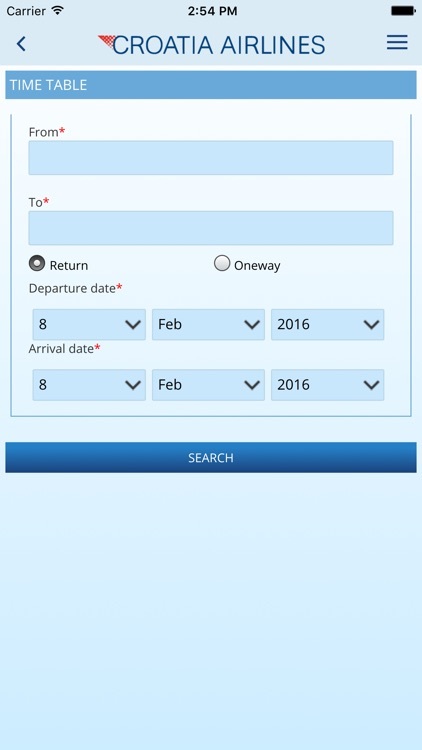 Search our flights in a simple way by choosing your origin, destination and date. 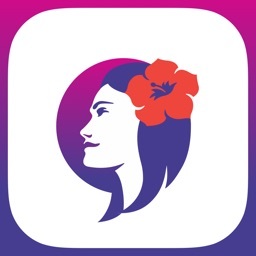 Check your reservation, change contact information or enter your frequent flyer number. 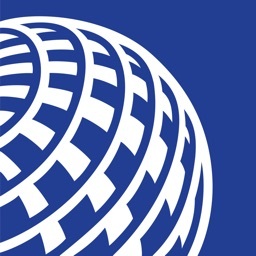 Check out which flights are currently offered at the lowest prices. 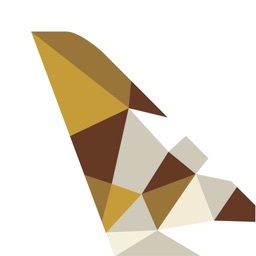 This section will give you all relevant information you need to prepare for your flight – baggage allowance, special baggage, travelling with children, inflight service, contact information, etc. 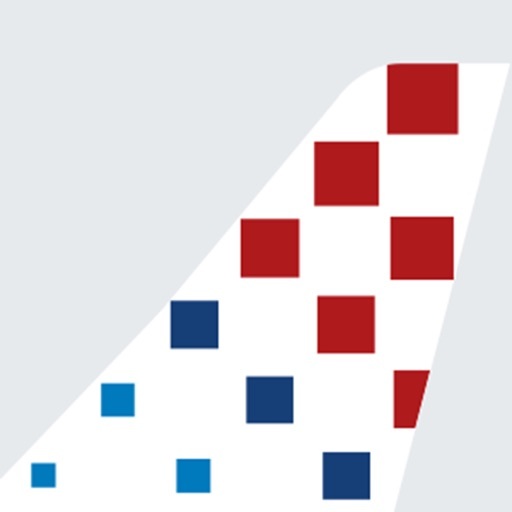 Croatia Airlines – More Than a Comfortable Flight!